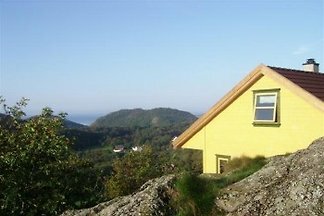 Stunning views, quiet and privat in a sunny hillside and close to the sea. 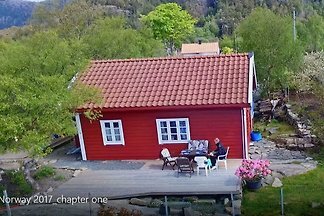 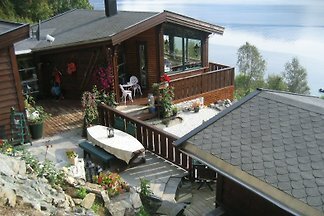 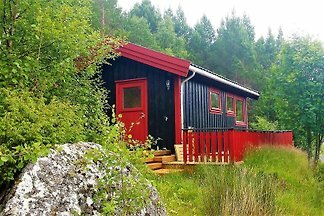 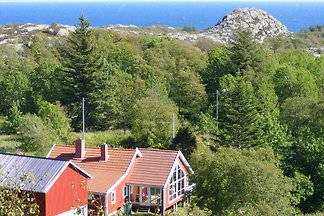 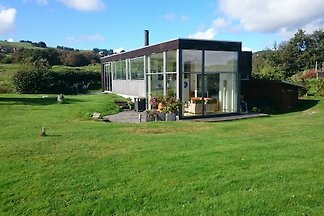 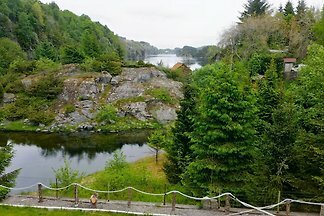 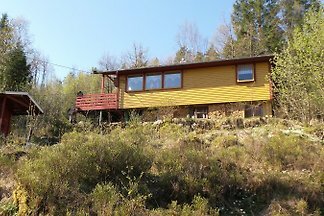 Nice, high standard summerhouse 30 km from Stavanger. 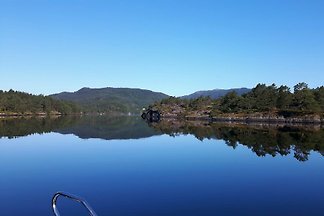 Boat is option. 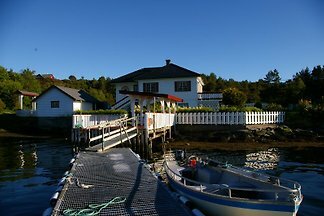 Totally renewed and well furnished house at the waterfront. 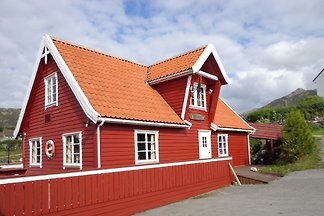 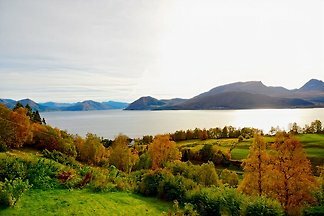 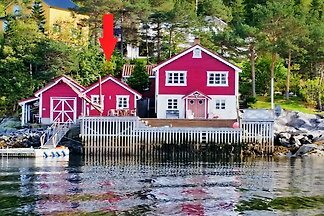 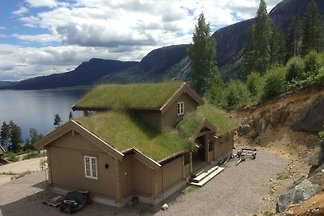 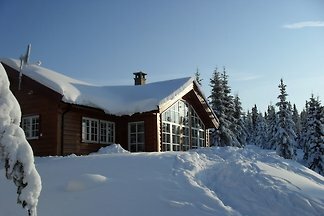 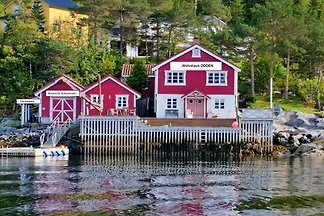 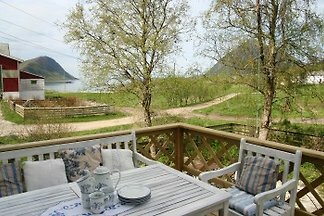 from 5 16 holiday homes & accommodations in Norway were rated with an average of 4.9 out of 5 stars ! 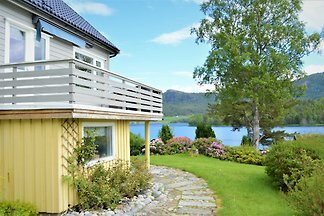 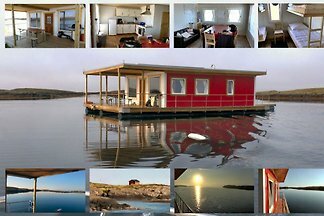 Rent successfully your holiday flat or holiday home in Norway in only 20 minutes !